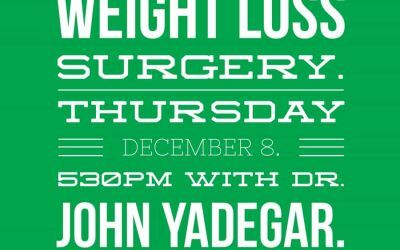 Blog - John Yadegar, M.D. Developing a balanced diet after weight loss surgery. 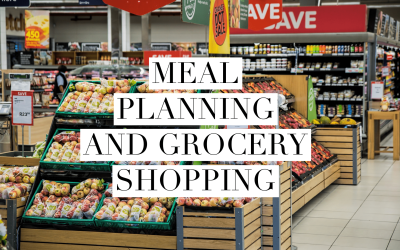 Meal planning, shopping and portion control for weight loss surgery. Regain? Plateau? 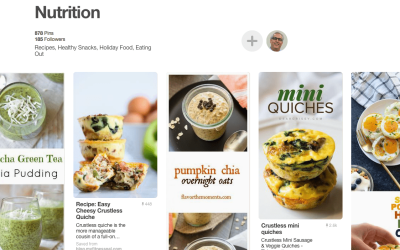 Get started with a Food Journal. 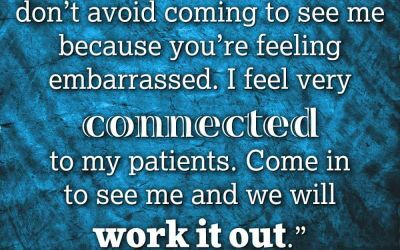 It’s time for you to learn more about weight loss surgery.